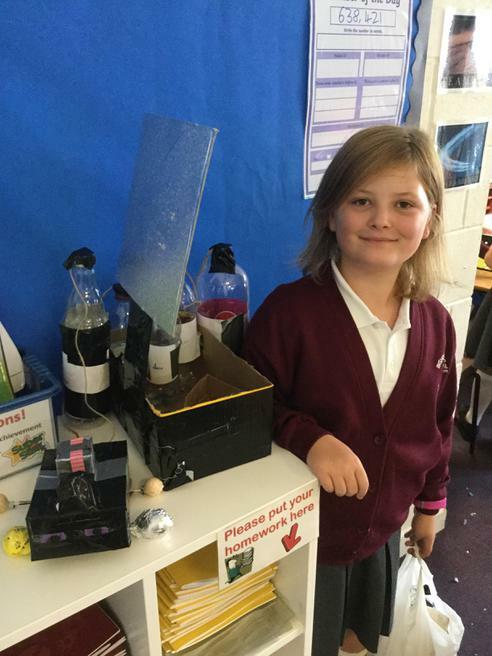 Our topic this term is Stargazers. 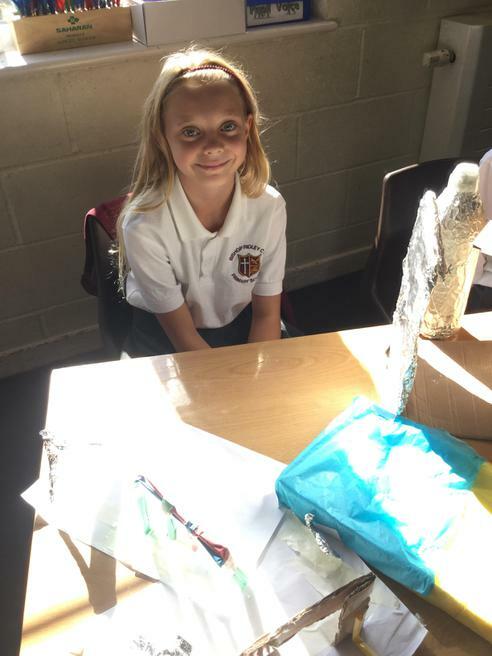 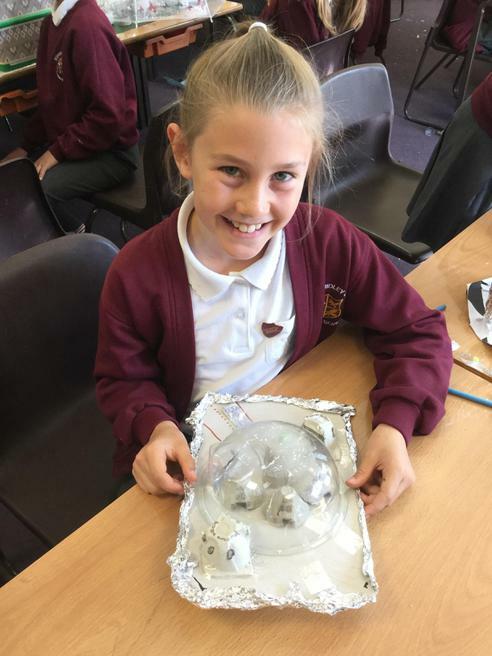 We are learning about space, our solar system and the work of important scientists such as Sir Isaac Newton and Galileo Galilei. 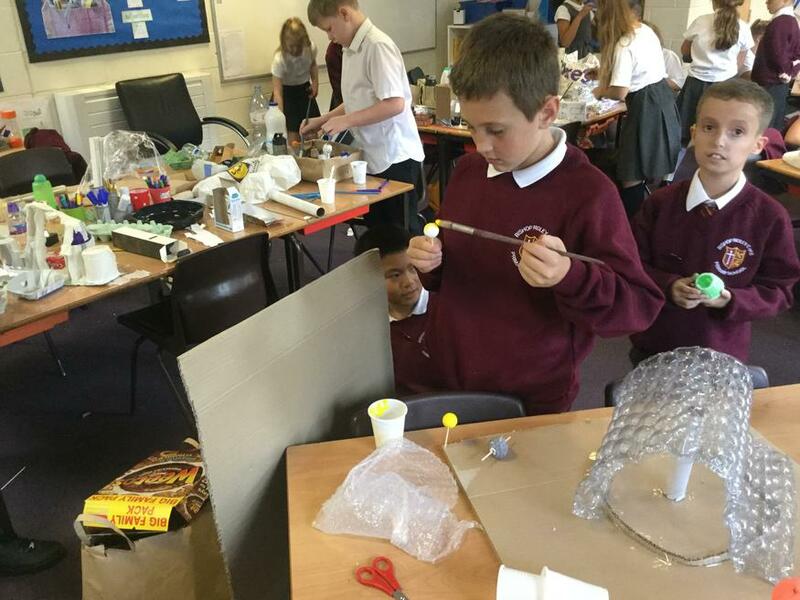 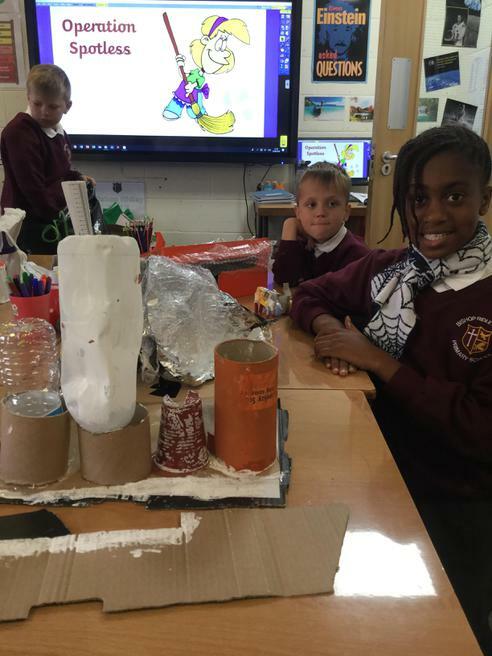 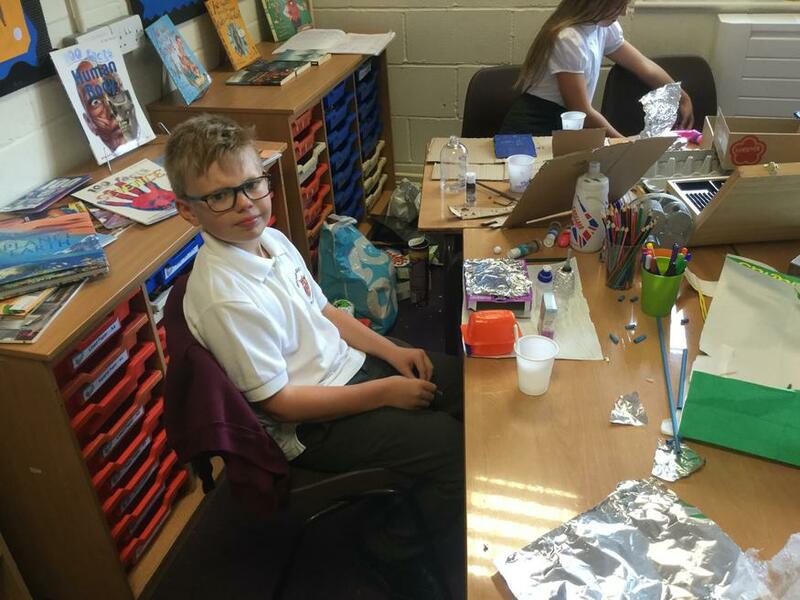 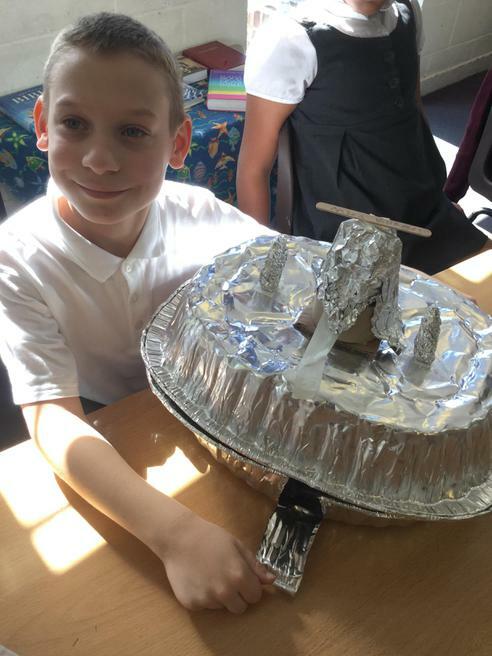 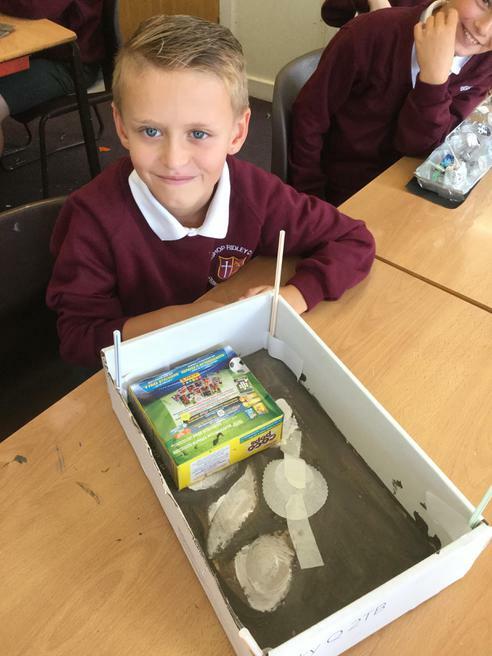 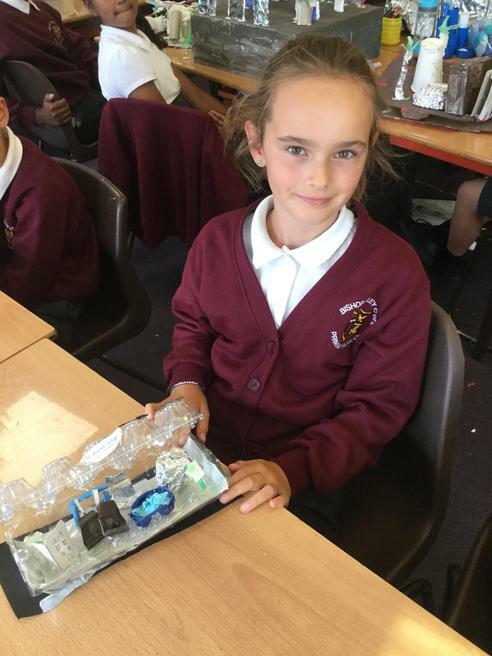 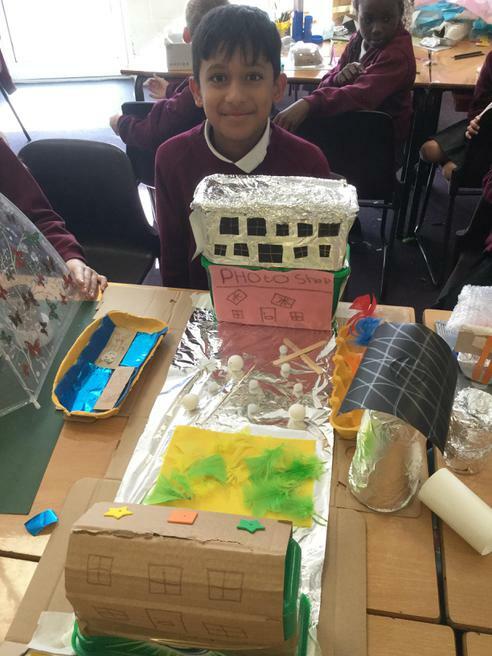 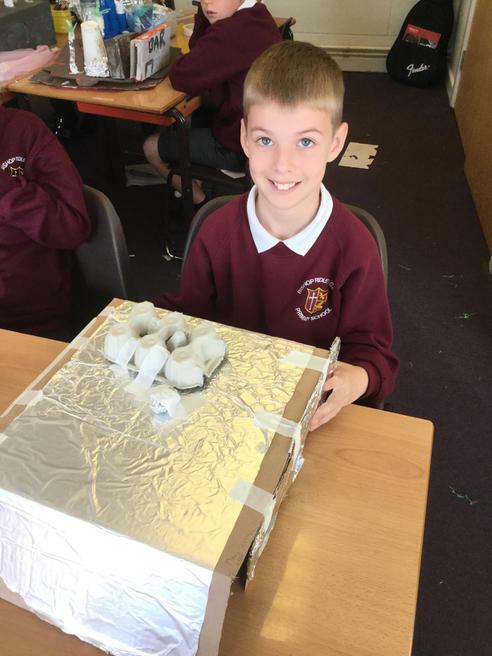 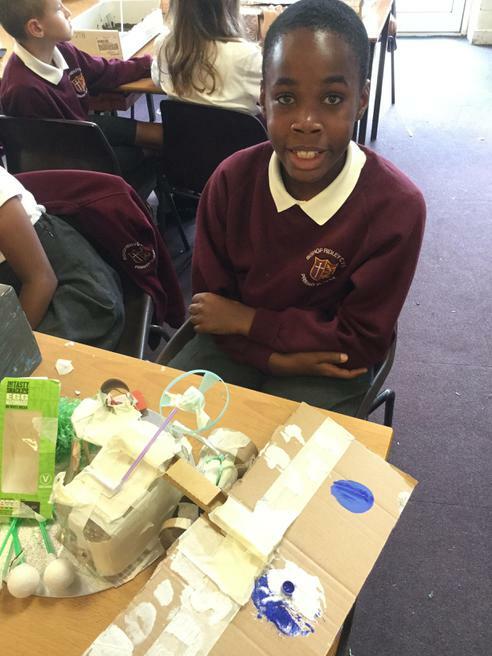 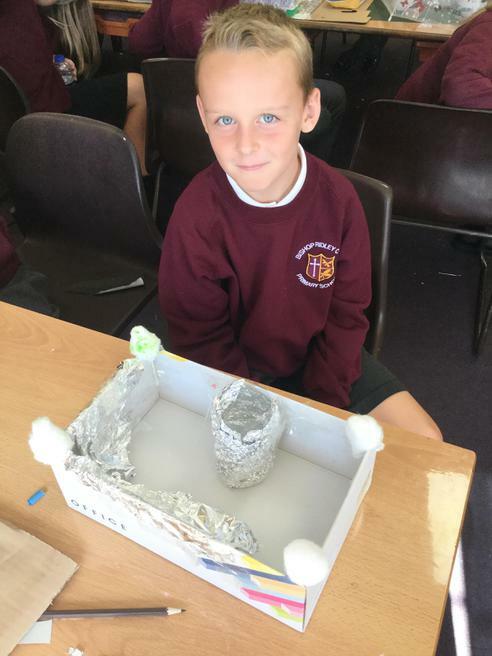 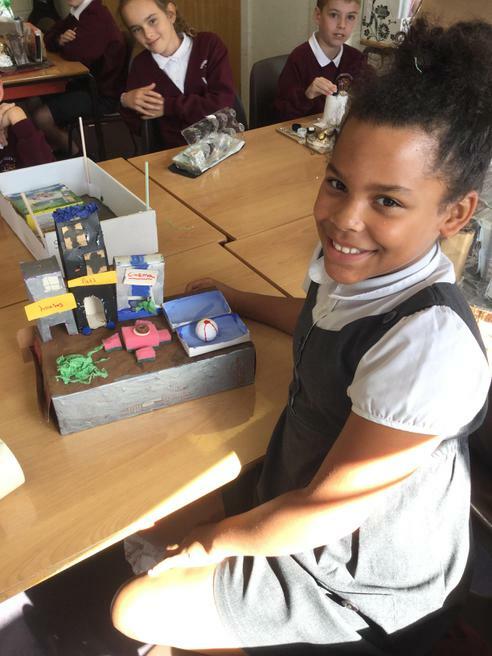 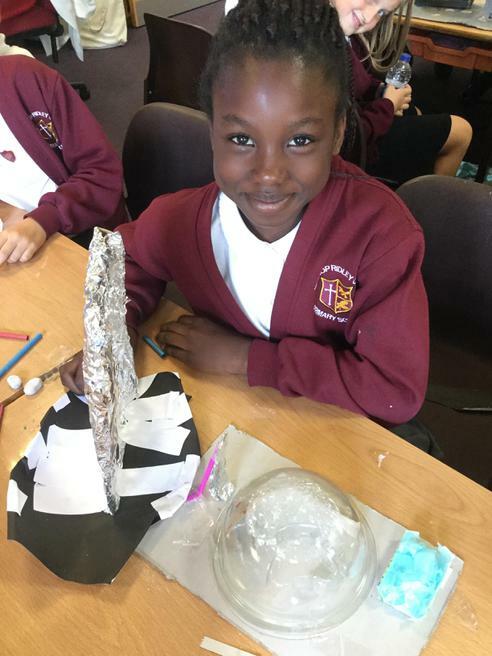 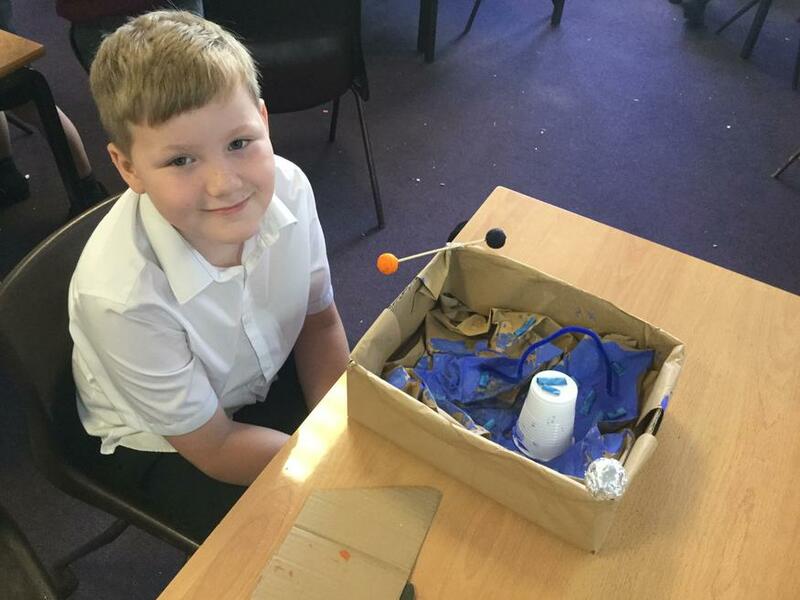 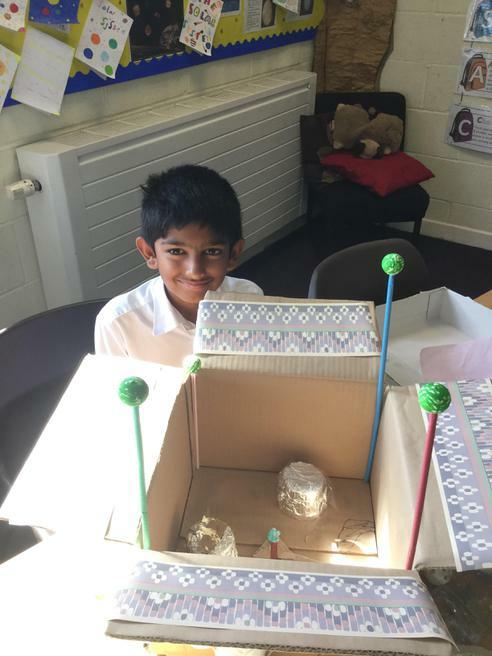 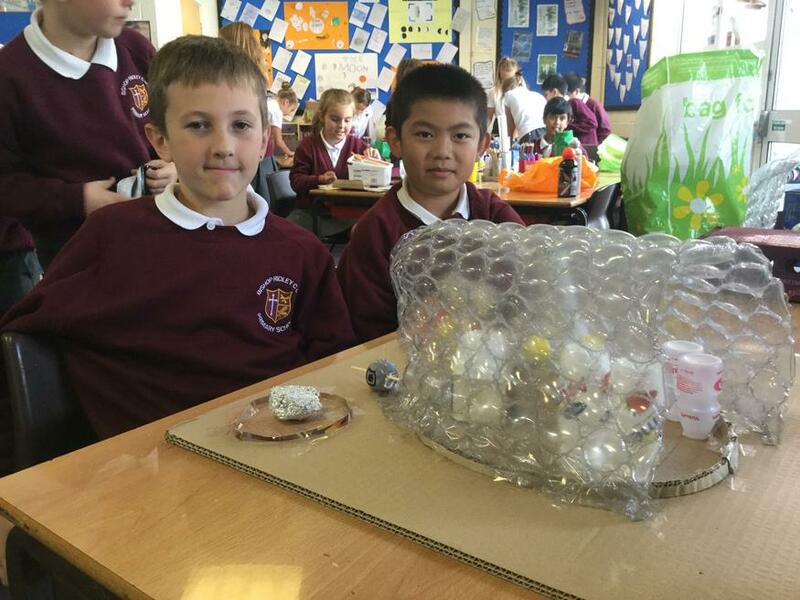 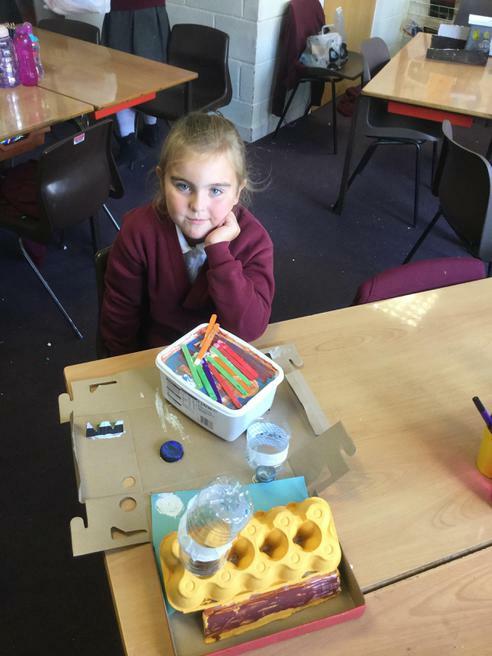 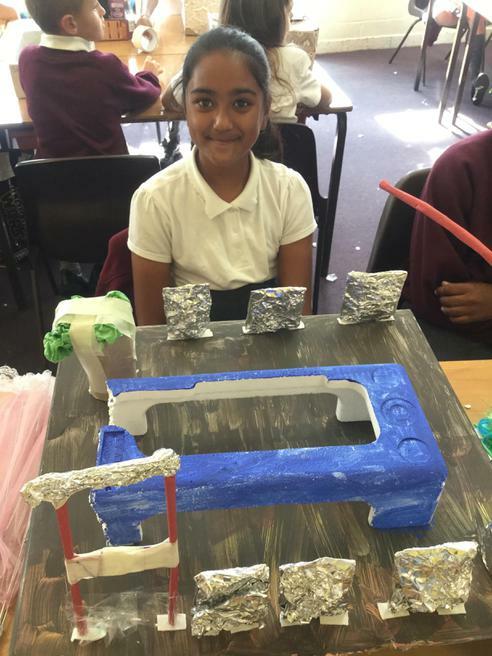 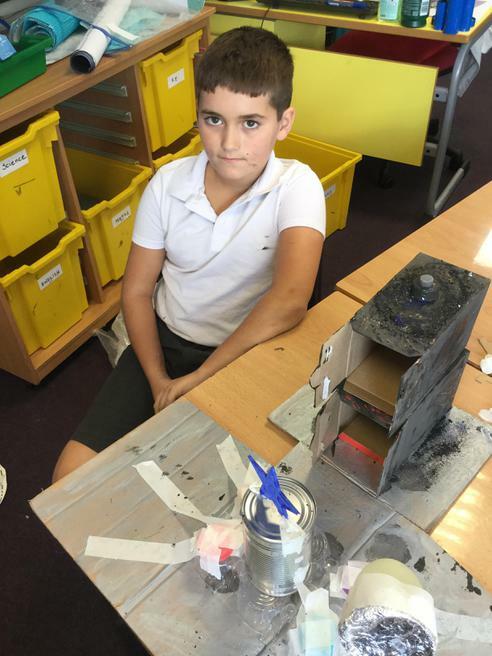 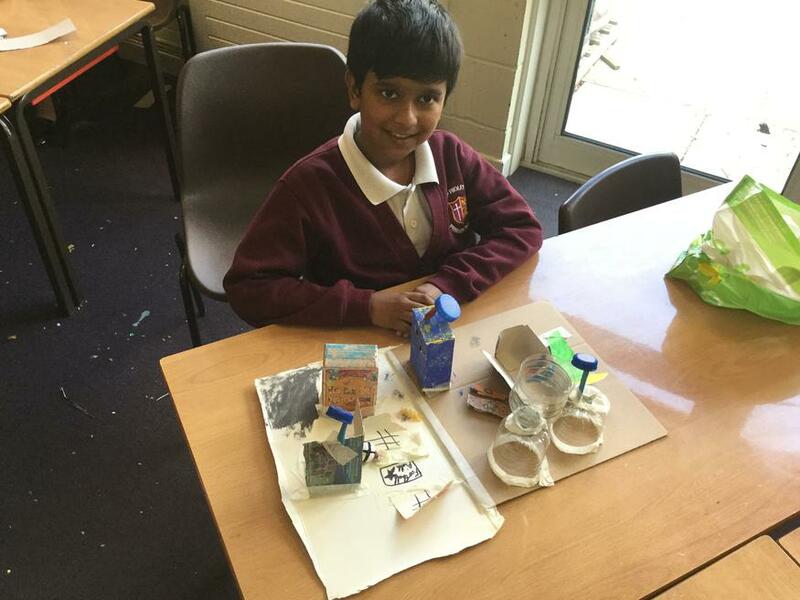 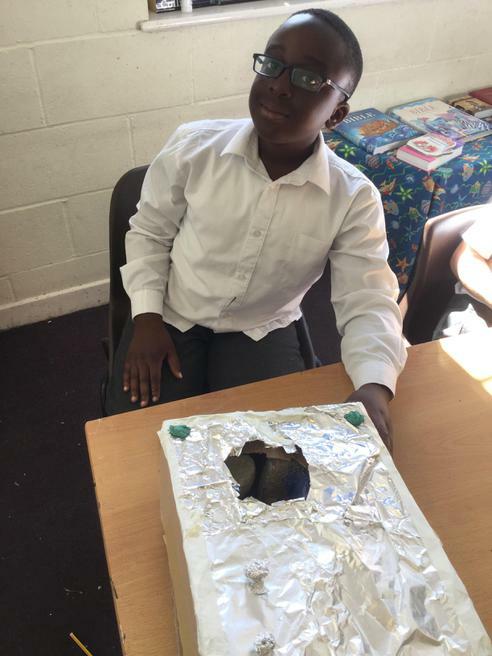 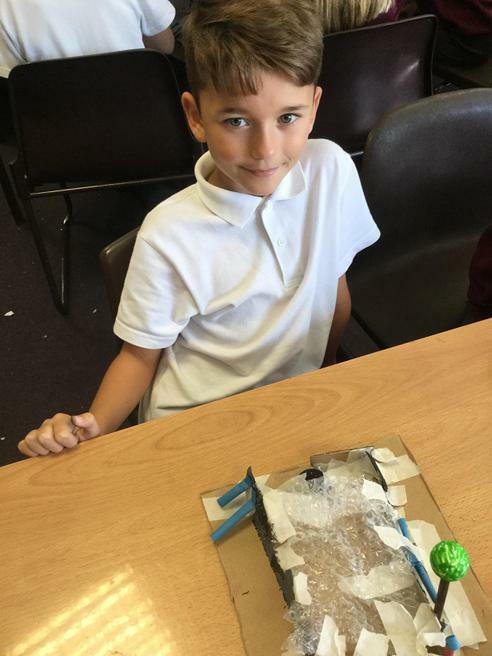 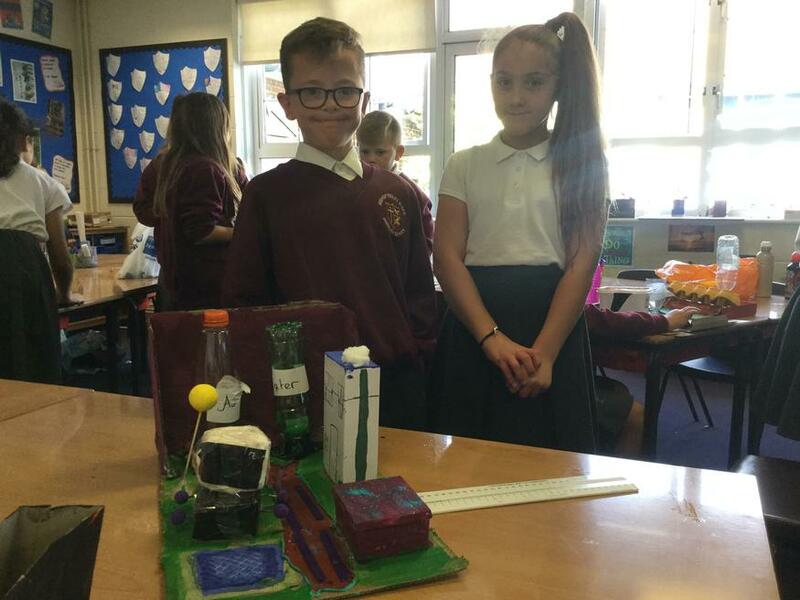 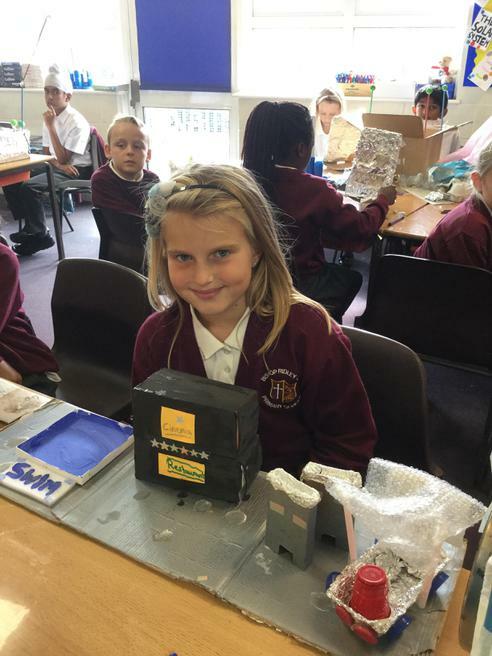 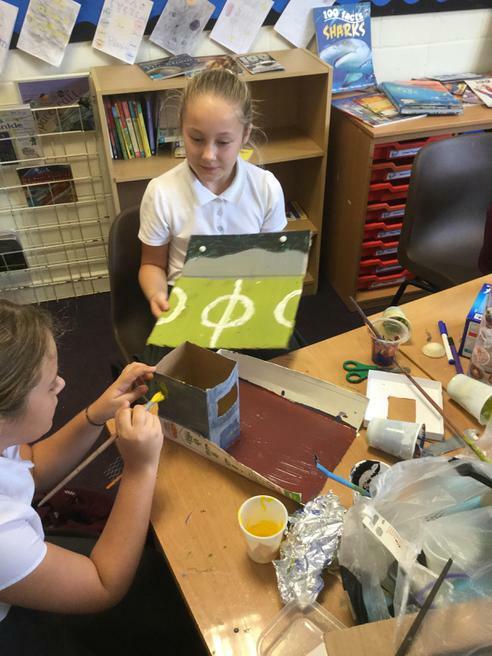 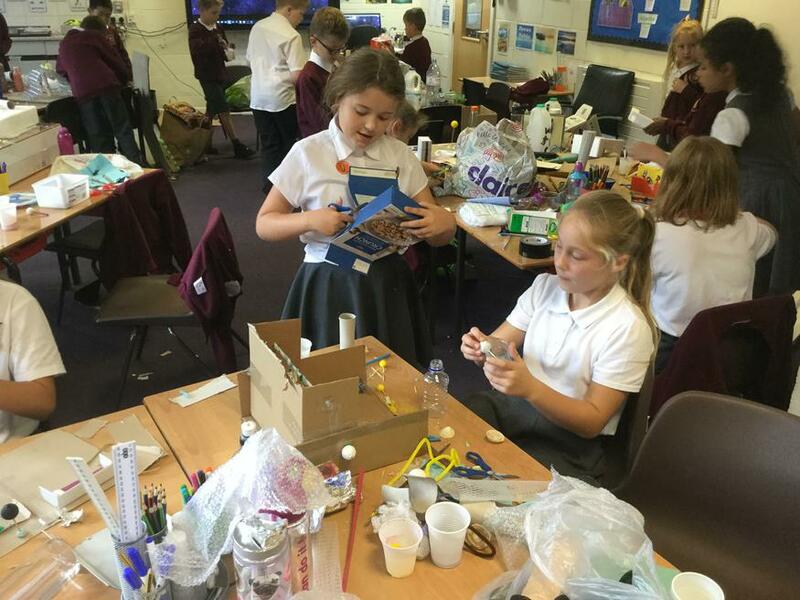 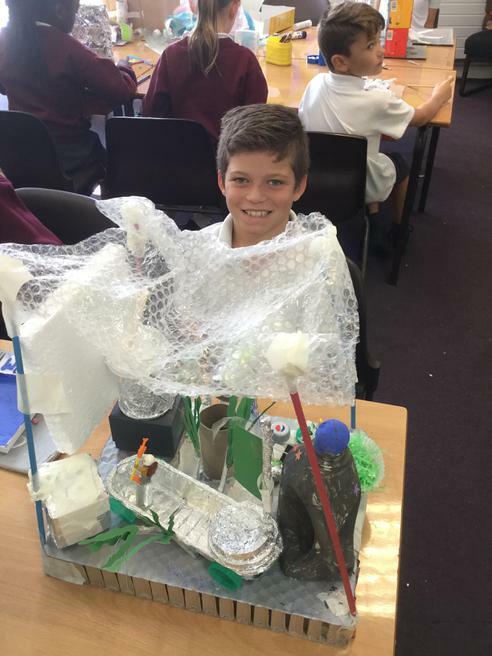 We have designed and made some fantastic Moon bases. 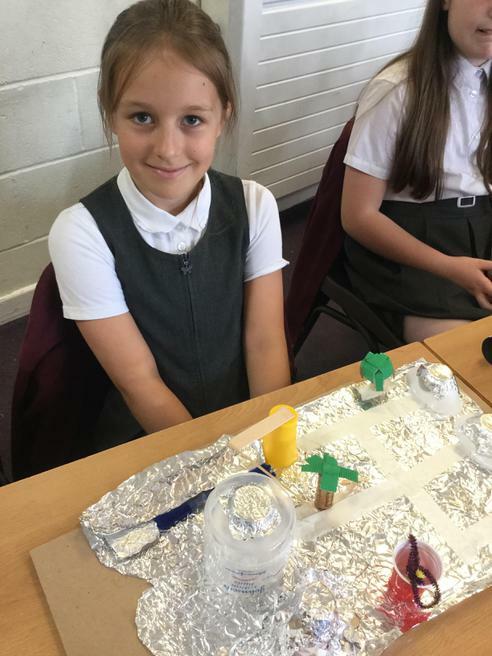 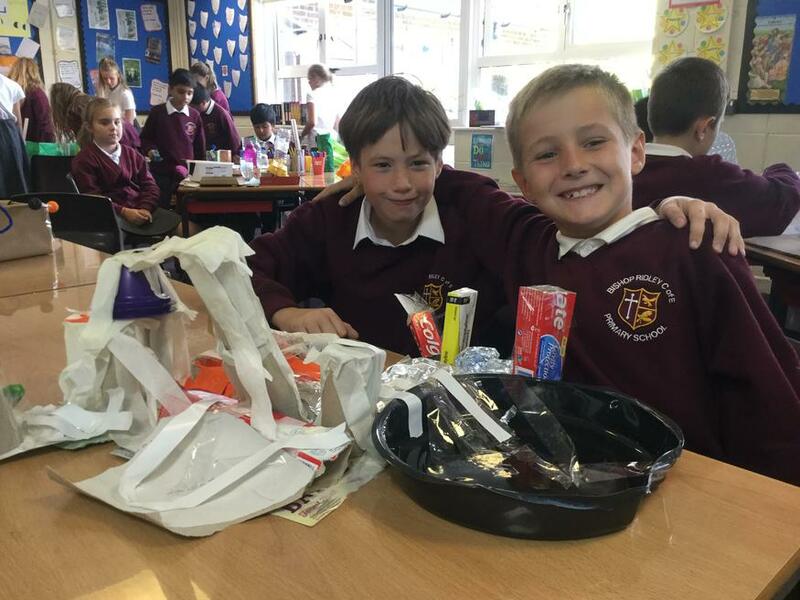 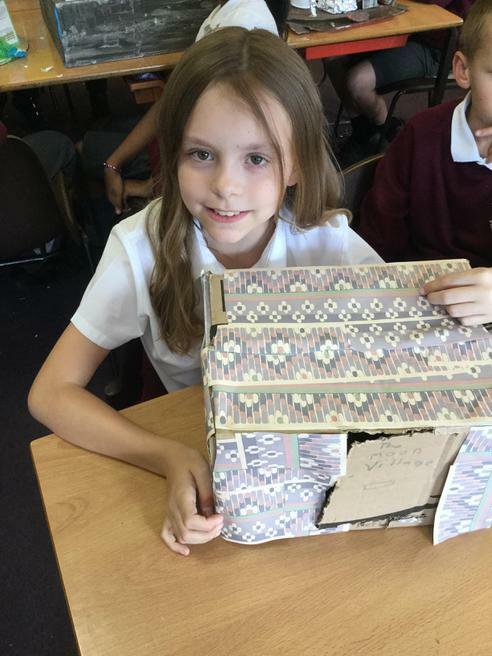 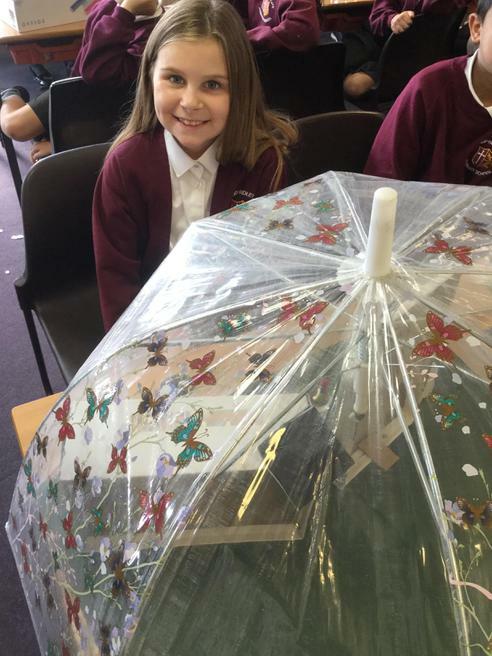 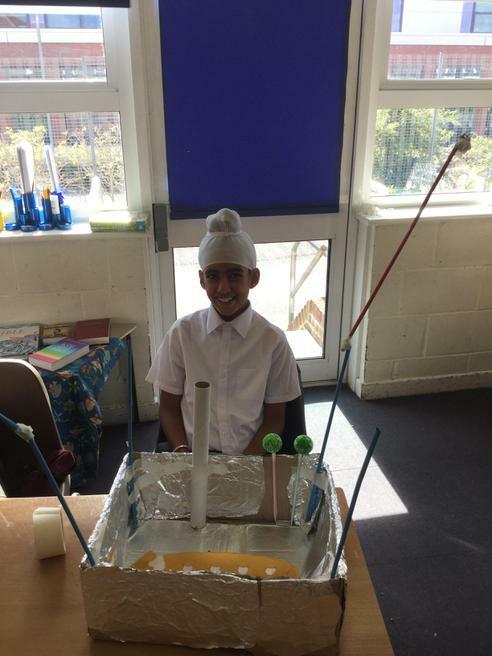 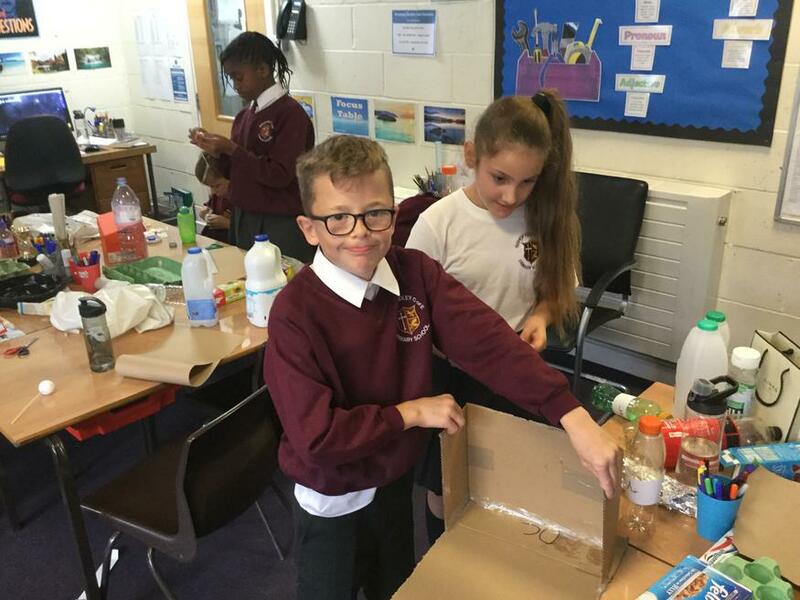 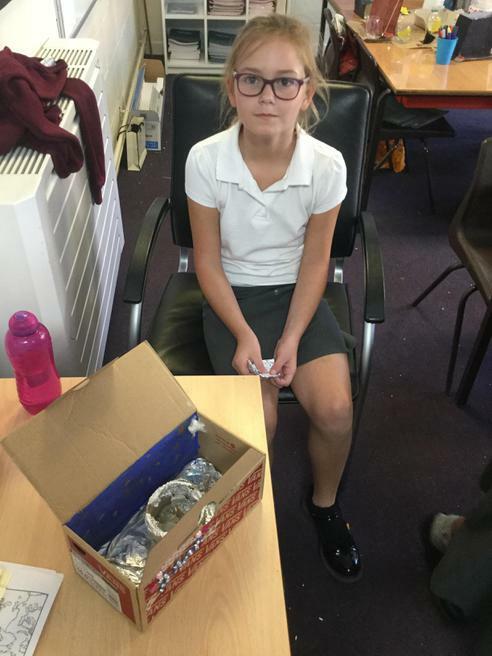 We had to think carefully about what people would need to be able to survive on the Moon. 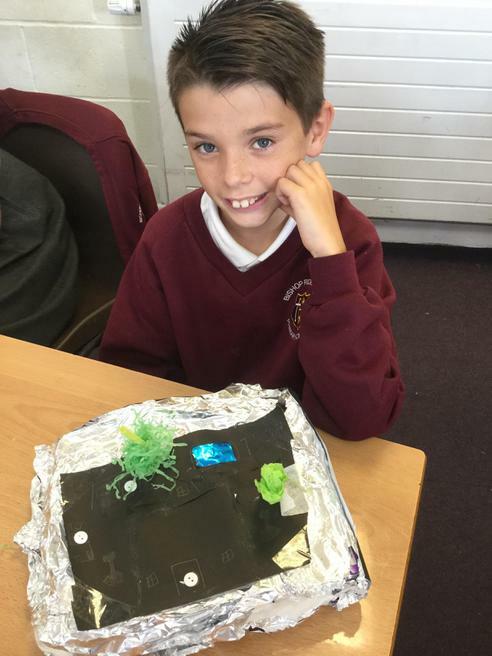 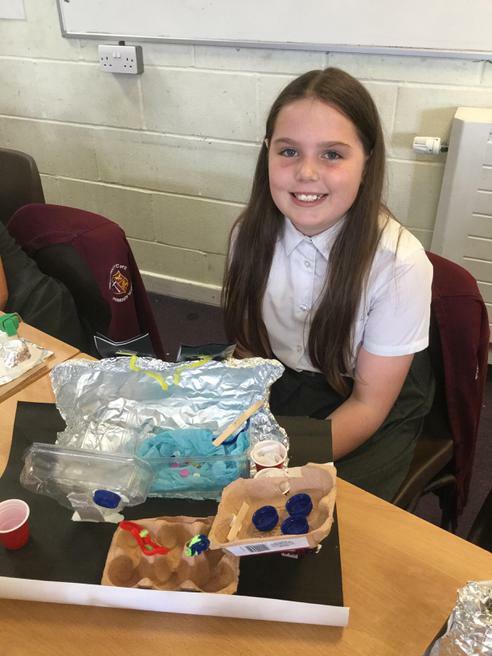 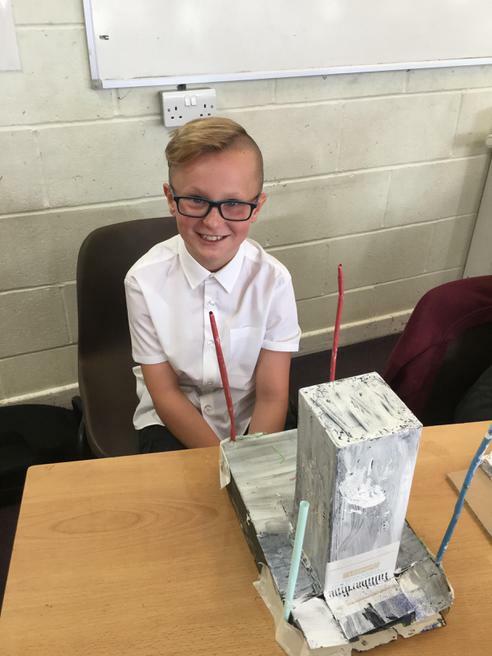 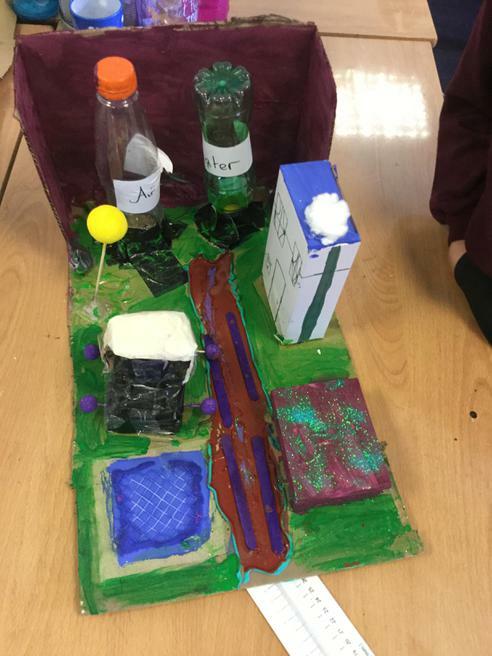 Here are some photos of our bases - as you can see, we had great fun making them.